Home / Media Release / Ring! Ring! Ring! Who is the mystery Patterson Lakes TattsLotto winner? Ring! Ring! Ring! Who is the mystery Patterson Lakes TattsLotto winner? 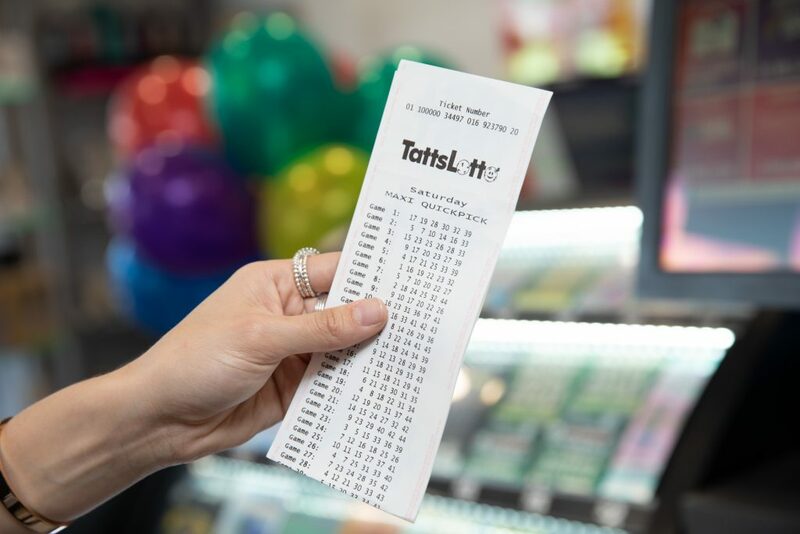 One Patterson Lakes shopper has started the week over $400,000 richer after winning division one in the weekend’s TattsLotto draw – they just don’t know it yet. The elusive winner holds one of the 10 division one winning entries in TattsLotto draw 3919, drawn Saturday 9 February 2019. Each entry took home a division one prize of $405,890.35. Although the entry is registered to a Tatts Card, Tatts officials have been unable to make contact with the winner, despite numerous attempts to phone them with the life-changing news. The winning entry was purchased from Patterson Lakes Pharmacy, Shop 7, Lakeview Shopping Centre, Thompson Road, Patterson Lakes. Patterson Lakes Pharmacy owner Yvonne Chu said she was very excited to hear her outlet had sold a division one winning entry. “We will be telling all of our customers we sold a winning entry. I’m sure they are all hoping they will be next! “We’ve had over 10 division one wins since 2000, however the last one was nearly seven years ago so we are extremely happy to have broken our drought! Tatts spokesperson Bronwyn Spencer said the Patterson Lakes mystery winner could be oblivious to the fact that their winning entry is in their pocket, in their purse or stuck on the fridge. “There are over 400,000 reasons why you should answer your phone today! Once you discover you are now a division one winner, imagine how you could share your windfall with those friends and family on your Lotto List!” she said. “You may not think it’s possible you could be the division one winner we’re searching for, but if you purchased a registered entry in the weekend’s TattsLotto draw that you haven’t checked yet, and you’ve had a few missed calls on your phone, you’re in with a chance! Ms Spencer also reminded players of the importance of keeping their Tatts Card contact details up to date. In 2018, Monday & Wednesday Lotto and TattsLotto created 194 millionaires across Australia. The winning numbers in TattsLotto draw 3919 on Saturday 9 February 2019 were 9, 17, 13, 11, 16 and 21, while the supplementary numbers were 33 and 38. Across Australia, there were 10 division one winning entries in Saturday TattsLotto draw 3919, including three in Queensland and Western Australia, two in Victoria, and one each in South Australia and New South Wales. The Lott’s division one winning tally has now reached 237 so far this financial year, including 99 won by Tatts customers. 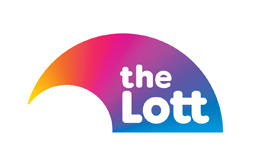 In the 12 months to 31 December 2018, there were 280 division one winning TattsLotto entries across the Lott’s jurisdictions, which collectively won more than $306.19 million.